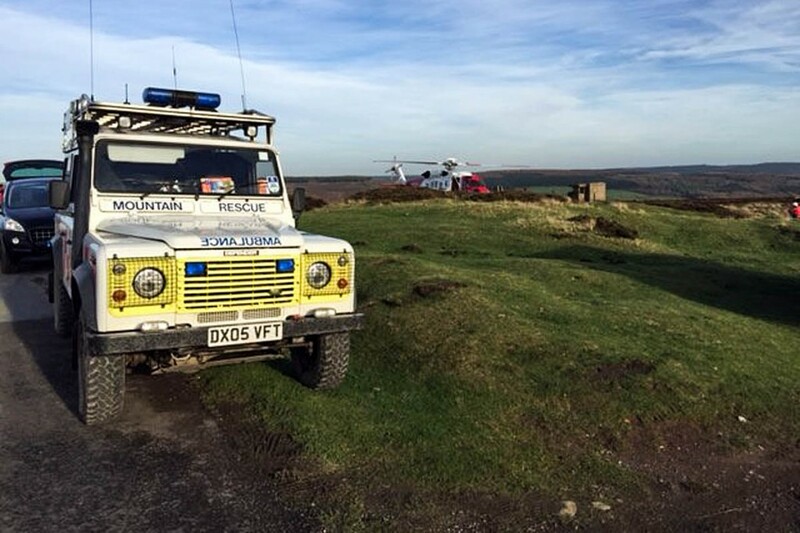 A major search is continuing in deteriorating conditions in the North York Moors national park for a walker who has been missing for more than 24 hours. Nine search and rescue dogs from across the country have joined mountain rescuers and police in the hunt for 73-year-old Stephen Gibson. Mr Gibson became separated from a walking group on Spaunton Moor near Rosedale Chimney Bank yesterday in thick fog. He was reported missing at 7pm. Police said he was last seen at about 4pm walking along a path between Lastingham and the Chimney Bank road as the fog and darkness descended. His group reported him missing when he failed to return to his vehicle. Scarborough and Ryedale Mountain Rescue Team is leading the search, which has been joined by the Humberside Coastguard helicopter and one from the National Police Air Service. The Scarborough team stood down at 2am today and resumed the search six hours later. North Yorkshire Police said the force was using thermal imaging cameras in the search. Inspector Mike Fenton of North Yorkshire Police said: “Mr Gibson is a regular walker, is very fit and knows the area well. However we are growing concerned for his safety and fear he may have got into difficulty or has been injured. He did not have any food with him or overnight equipment. 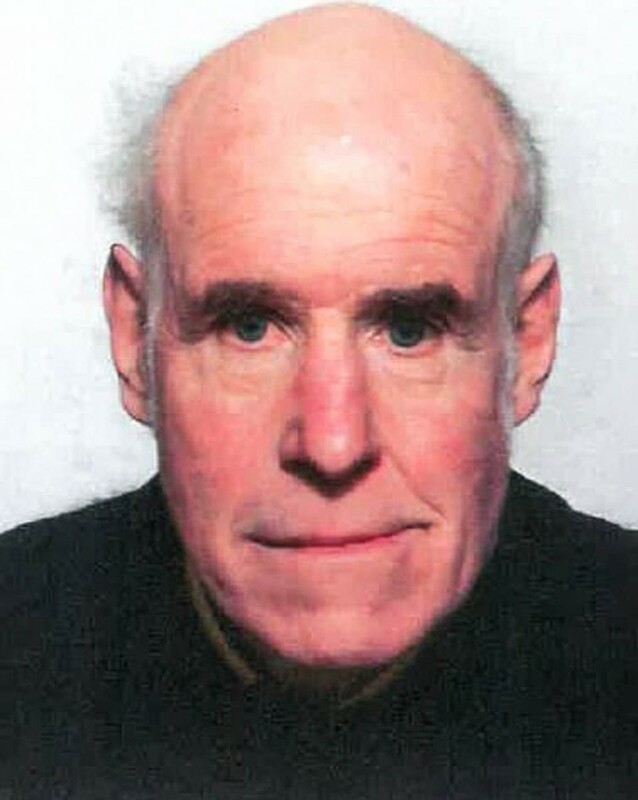 Mr Gibson, who is from Terrington near Malton, is described as white, about 5ft 10in (1.78m), with blue eyes, grey balding hair and wears glasses. He was wearing a blue and green waterproof jacket, a quilted waistcoat, breeches, boots and a tweed cap. Anyone with any information is asked to contact North Yorkshire Police on 101 and pass information to the force control room.